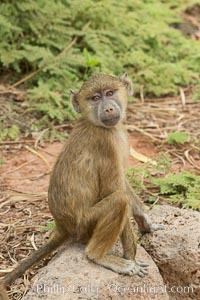 Juvenile Yellow Baboon, Amboseli National Park, Kenya Papio Photo. 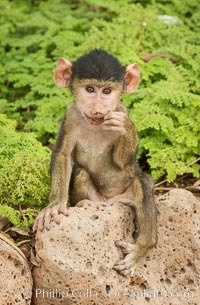 Juvenile Yellow Baboon, Amboseli National Park, Kenya Papio Picture. 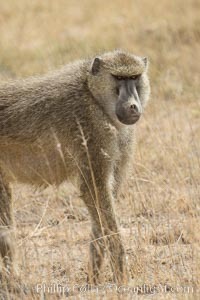 Yellow Baboon, Amboseli National Park, Kenya Stock Photography of Papio. 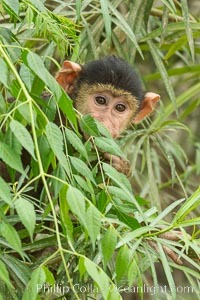 Juvenile Yellow Baboon, Amboseli National Park, Kenya Photograph of Papio. 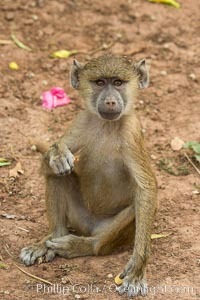 Juvenile Yellow Baboon, Amboseli National Park, Kenya Papio Photos.